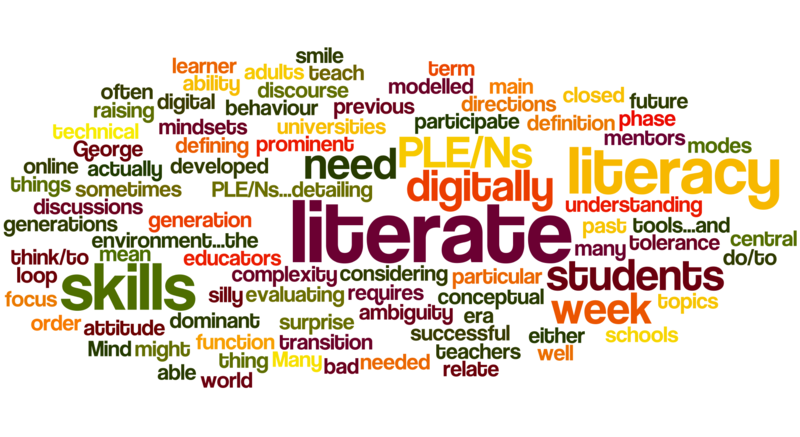 To develop local adults’ reading, writing, speaking, and math skills. 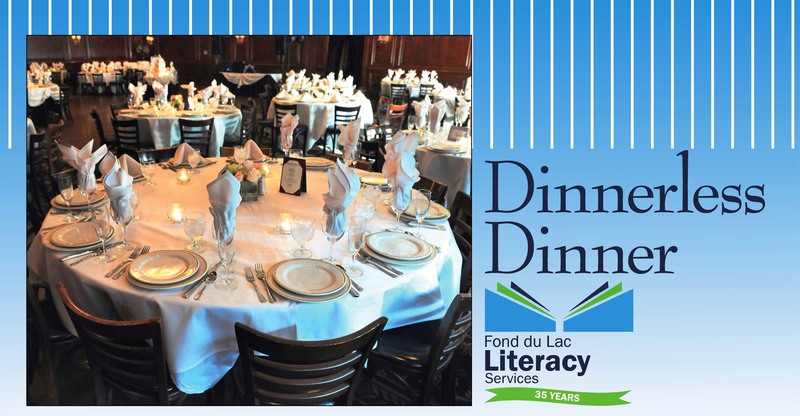 Fond du Lac Literacy Services is proudly funded by the United Way. If you are looking to make a difference and help someone in our community, become a volunteer tutor. advancing literacy in FDL County.